SKU: 0044. Categories: Audio CD, Progressive, Purple Pyramid, Rock, On Sale!. 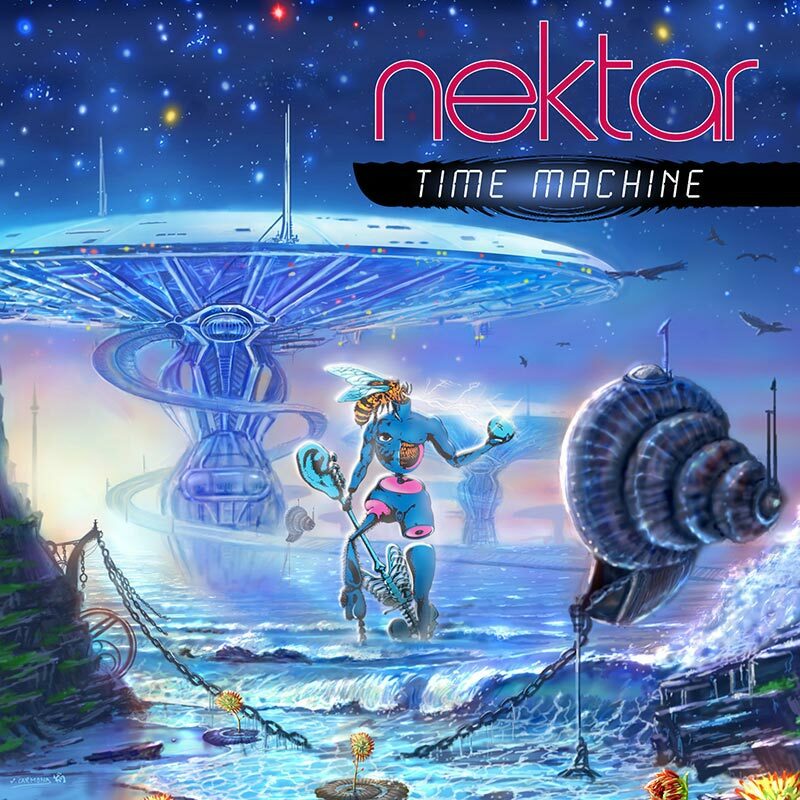 Time Machine showcases a new depth of songwriting, melodic complexity and musical adventurousness that hearkens back to early Nektar releases such as Remember The Future and A Tab In The Ocean! Albrighton & Co. are joined by the immensely talented producer/musician Billy Sherwood formerly of Yes! 2013 has already been an incredible year for these veteran space rockers with reissues of catalog albums receiving rave reviews and a grand performance on Cruise To The Edge with Yes, UK, Steve Hackett and more! Available on both CD and gorgeous 12” vinyl!